This Halloween, foodpanda Malaysia surprises lucky customers with a ‘trick or treat’ bag when they place an order for meal delivery. Customers who received the ‘trick or treat’ bag were caught by surprise when they receive an additional item with their meal. 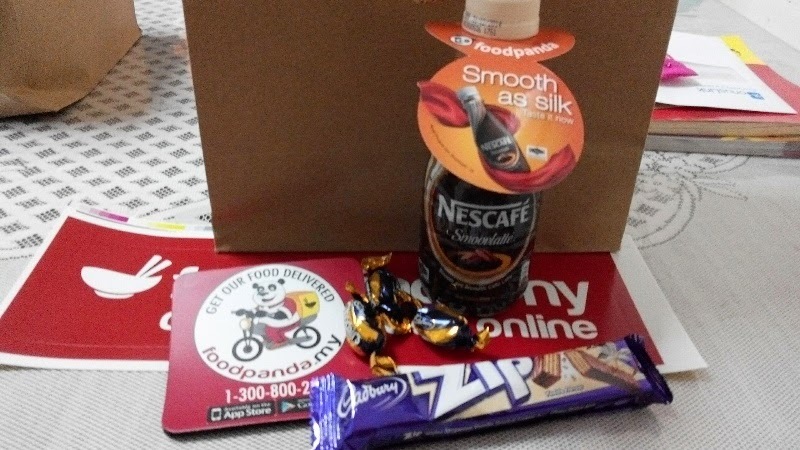 The ‘trick or treat’ bag consists of sweets, foodpanda vouchers and a bottle of Nescafe Smoovlatte. According to Claudio Abitante, Managing Director of foodpanda Malaysia, foodpanda is always looking at unique approaches to make its service more interesting and valuable to customers. 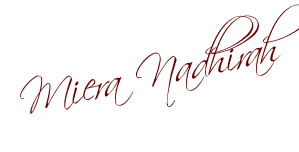 “We would like to create special moments for our customers and we would certainly like to make them happy with our unique approach to food delivery. Halloween may not be celebrated widely in Malaysia but it’s just a fun gesture to surprise our customers,” said Abitante. Starting 27th October 2014 until 31st October 2014, foodpanda riders were seen delivering food in their Halloween costumes, which caught the attention of passers-by and customers.